It’s a friendly coffee shop and over the years I’ve gotten to know one or two of the people who have either owned it or worked at it. I’m not close friends with anyone there; just close enough to say “good morning” and “how’s your (insert known personal information here).” I don’t stop in much anymore because in the frugal financial regime I’ve developed since 2008, buying two cups of coffee every day isn’t a good investment. I usually stop in on mornings when I’m tired or I just need to hear human voices after a long stretch of being alone. On nights like that, sleep is overrated and I just want to “wake up.” Reggie Black tells me sleep is good and I need more of it. He also tells me Leonardo Da Vinci didn’t sleep much; the artist took 15 to 20 minute naps every 4 hours and thus had 22 hours of “wake up” time every day to pursue his work. Reggie is going to tell us all about sleep in his next guest post. For me, there will be little to no sleep until The Moxie Festival is over. I’m going to keep eating healthy food, taking my various supplements, and drinking a lot of water. I just had a shot of cod liver oil with a Moxie chaser. No one would believe me, but it tastes like bubble gum. After The Moxie Festival is over, I’m going to ask one of my other friends to write a guest post about the power of leptins. Then everyone will be running for their cod liver oil and Moxie cocktails. What should I call it? This entry was posted in Friday Pillow Talk and tagged Leonardo Da Vinci, leptins, No sleep until Moxie, Reggie's probably sleeping right now, The Moxie Festival. Bookmark the permalink. 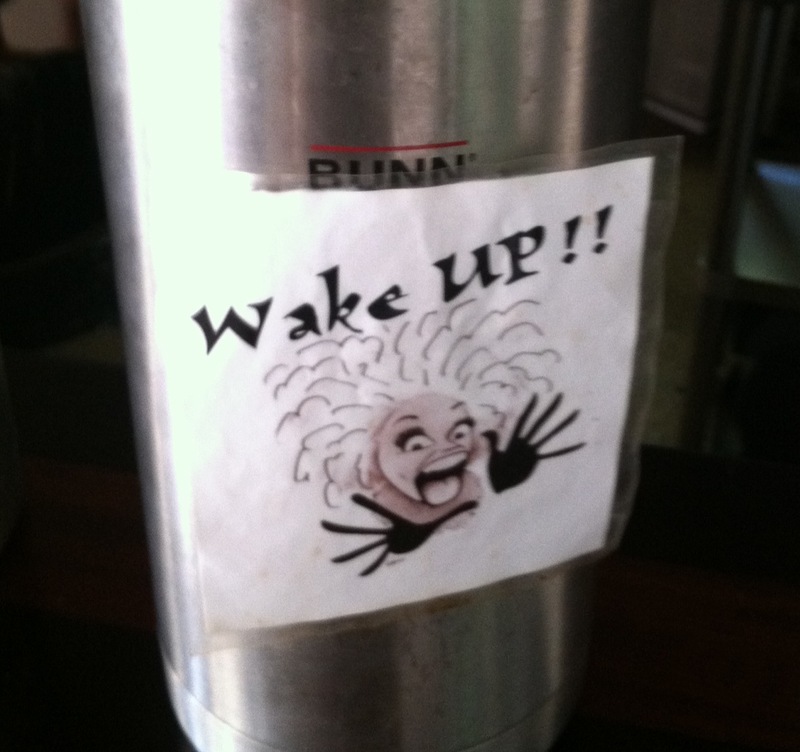 3 Responses to Wake Up! Sleep is never overrated. In fact, I will most likely give your readers the gift of sleep by putting them to sleep. Leptins, huh? Looking forward to that one, since anyone as Paleo as yourself should know all about them. If a lecture from you will provide us all with heavenly sleep, bring it! Michael DeBakey only slept 4 hours a day also. Sleep…little slices of death!